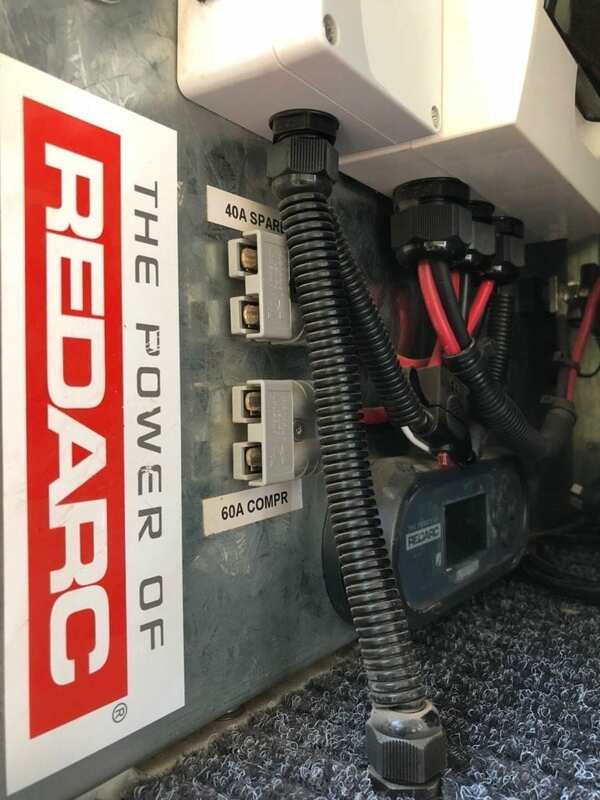 Just on 12 months ago, we installed a REDARC 350W Pure Sine Wave 12V Inverter in our truck. Since then we’ve travelled around Australia over many rough roads, encountered savagely hot days and the occasional frosty night. We’ve filled the cab with dust and dirt, an unavoidable consequence of travelling off road. All this time, our inverter has been in constant use. 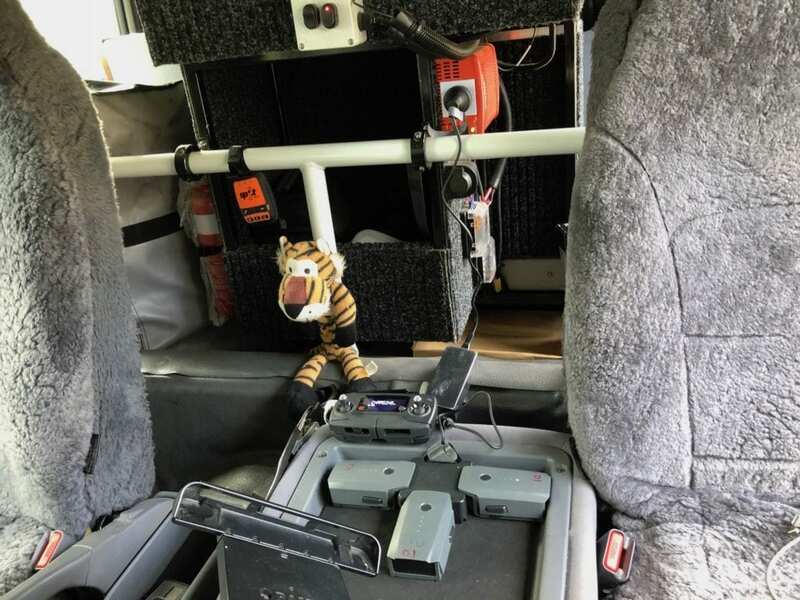 It sits in the cab, mounted on a drawer system and easily accessible from the front seats. So what do we use our inverter for? An iPad with the Hema Maps app. This mounts in a RAM mount and we use it as our GPS. It struggles to maintain charge via a 2.4A USB outlet. So whenever we’re moving, the iPad is connected to the inverter with a 240V plug. Using our inverter to power our iPad/GPS. The 2.1A dual USB outlet below the inverter struggles to keep the iPad charged when it’s in GPS mode. Our laptops. 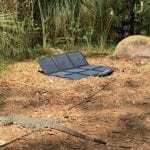 Running two websites and being “digital nomads” requires computers. We charge both laptops regularly. Occasionally we need to charge our iPhones in a hurry. While the 2.4A USB outlet will easily charge our phones, the REDARC inverter is much quicker. We have a DJI Mavic Pro drone. This eats batteries. Every time we fly, we need to recharge 3 batteries and the controller afterwards via a charging hub. Charging drone batteries and the drone’s controller. Our Makita cordless drill, rattle gun and reciprocating saw all use lithium batteries which of course need recharging from time to time. We have a portable twin tub washing machine. This runs off 240V, using 240W on the wash cycle and 170W on the spin cycle. This is a brilliant unit, allowing us to wash anywhere we can find water. The above is but a sample of what we regularly plug into our 12V inverter. Why A 12V Inverter In A 24V Truck? We have a second battery system in the truck. We chose to go with a 12V system because it can be difficult to find 24V equipment. So the logical approach was to use a 12V inverter instead of a 24V unit. For more details on our dual battery system, why we chose 12V over 24V and so on, go here. We’d had no issues at all. I was curious how the 350W inverter would handle the electrical demands of the washing machine, especially on hot days. Being a sophisticated electronic beast, I wondered whether the inverter would struggle. 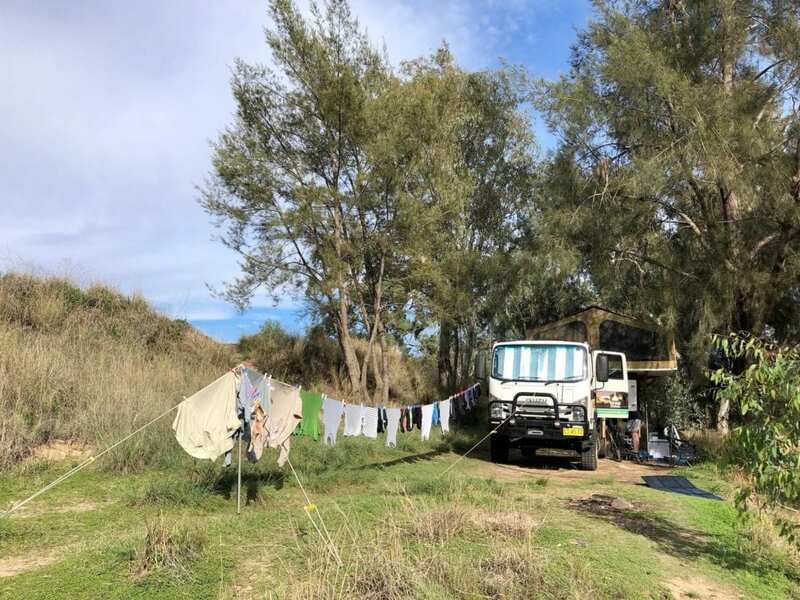 Washing day in the bush. I’m pleased to say it handled the job with ease. And keep in mind, it was sitting inside the cab with outside temperatures in the mid 30s (a perfect day to do washing!). It has a cooling fan, which occasionally kicked in. However there was no angry beeping or shutting down due to overheating. In fact 99% of the time, the inverter doesn’t need to run the fan. Its efficient cooling fins dissipate internal heat and the unit is completely silent. We’ve had no issues at all. I did wonder how it would cope with heat, dust and harsh pounding from rough roads. To date the inverter has been more than happy to sit there and do its thing, day after day. Just one. 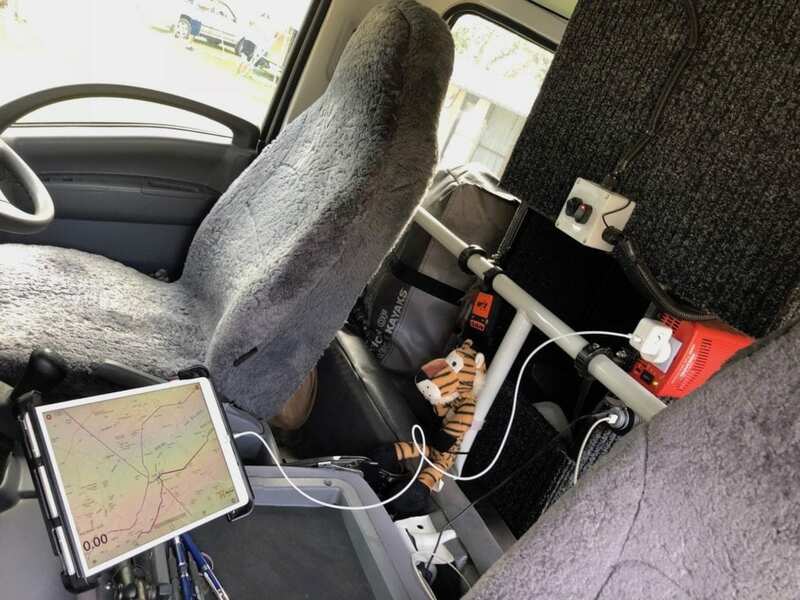 Our dual battery system runs the 12V REDARC inverter, a Cel-Fi GO mobile signal booster, twin 2.4A USB ports, LED lighting and a few other bits and pieces. The battery is an old 100Ah AGM we had installed in our previous 4WD. We also have 2 Anderson plugs, one of which supplies up to 60A via a circuit breaker for our twin compressor. This compressor draws up to 57A… it’s a hungry beast! Sometimes when we run the compressor, the inverter momentarily beeps indicating low input voltage. When we plug in the compressor, we isolate the power supply to the cab (inverter, Cel-Fi GO, USB ports, etc) at the circuit breaker (white box in the background). To avoid this, we simply isolate the 12V cab power when we’re using the compressor. This is not really an issue. In fact, it’s probably a good thing. The inverter is telling us we’re pushing our dual battery system beyond its capacity. Would We Buy Another One? Yes. It has behaved perfectly to date. It just sits there quietly and efficiently doing its job. In fact we’ve become so used to having 240V power at our fingertips that we’d be lost without it! We’re even seriously considering installing one in our Wedgetail Camper. The REDARC 350W Pure Sine Wave 12V Inverter has performed faultlessly for us. With 12 months of almost constant use, we’ve had no issues at all. We expect a long life from this product, based on our experiences to date. We’ll let you know if any issues arise. Otherwise we’ll review it again in 12 months! You can buy a 350W REDARC Pure Sine Wave 12V Inverter here. 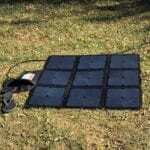 NOTE: The REDARC inverter was supplied to us free, in return for an honest review. 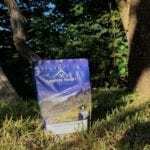 (That said, our reviews are always honest and authentic – we tell it how it is). 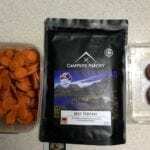 For more Product Reviews and useful Articles, go here.